Every one of us does different things as their nighttime routine. Some of us don’t even have a nighttime routine. However, it is becoming more and more evident that what you do before you go to sleep affects the following day immensely. There are many articles around the web that talk about what super successful people do in the mornings to prep for their sure to be productive days, but the nighttime is just as important. We did our own research and found several ways to make your nighttime routine one that will skyrocket your productivity the following day. This research is rooted in both scientific data as well as the habits and patterns of incredibly successful people. This is the nighttime lifestyle as told by Harvard Business Review, Deepak Chopra, Oprah, Bill Gates and more. Step away from the tech. One surefire way to make the next day more productive is to be awake and alert for it. The National Sleep Foundation has stated that turning off (or putting in another room and really keeping away from it) your tech devices at least an hour prior to your bedtime will significantly improve your sleep. The reason for that has to do with the light that’s emitted from these devices that essentially tricks your body into thinking it’s pre-sunset. Don’t take our word for it, but do listen to the COO of Facebook, Sheryl Sandberg, who says that she turns her phone off at night, despite it being a ‘painful’ action. 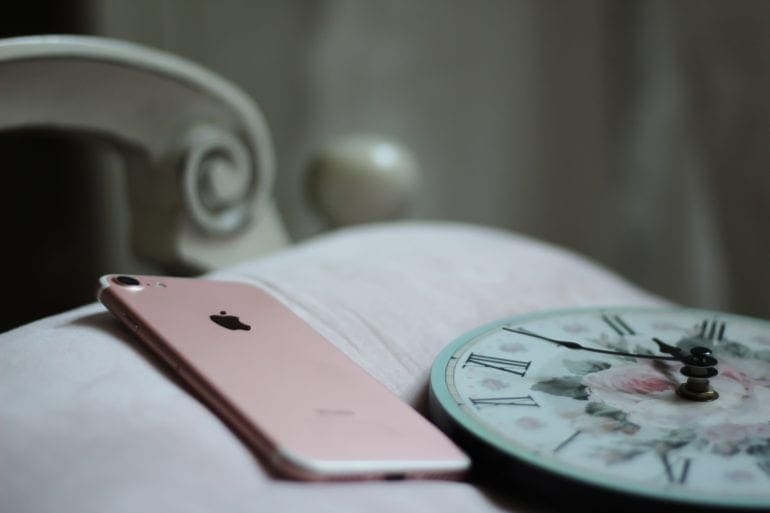 If you need your phone for basic things like an alarm clock, you can turn on the ‘Night Shift’ mechanism on an iPhone and put the phone on Airplane Mode, then step away from the device. I also turn my phone over to make sure that if I get a message or alert that there is no light coming my way no matter what. Put down the Kindle! We’re talking about an honest to goodness paper book here. A Kindle emits the same kind of light that disrupts our sleep before we have even attempted to fall for it. A physical book not only produces no light whatsoever, but a. smells better than most things – is there anything better than opening a book and smelling the pages? and b. it reduces stress significantly. 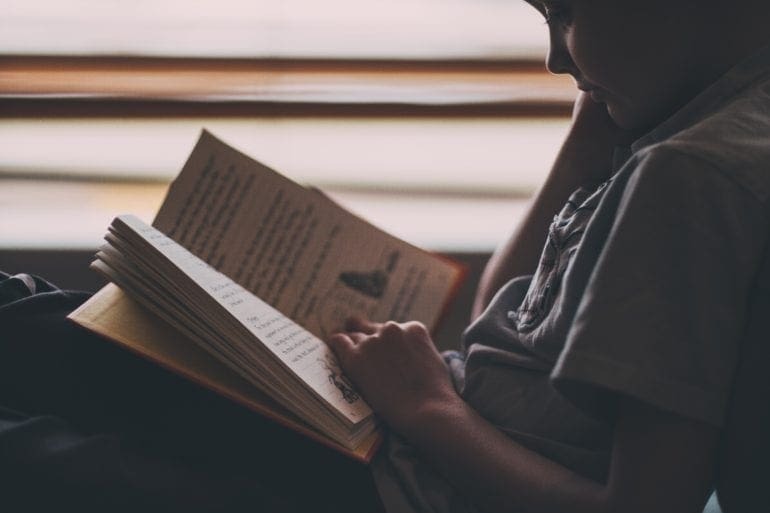 Both Microsoft CEO Bill Gates and former President of the United States Barack Obama found time to read before bed – if they can find the time, you sure as punch can too. The data on the matter of books before bed: takes 10 minutes less to fall asleep and reduces stress by around 68%. 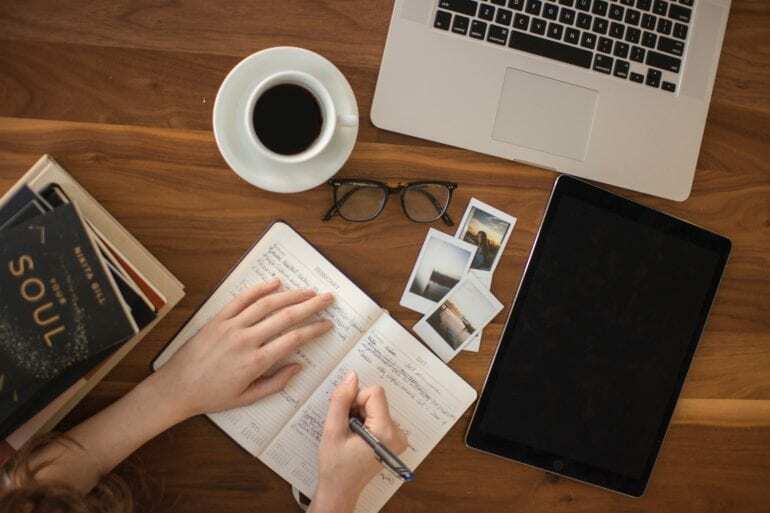 Writing down your thoughts and reflections at the end of the day makes you a much more productive employee, according to Harvard Business Review. The reason for this increase in productivity comes from you reviewing your day on your own, learning from the events of the day, coupled with writing down anything and everything that was good or bad throughout the day, thus releasing tension. Since you are already writing, jot down your to-dos for the following day – plan it all out for yourself. Look over your schedule for the following day, and write down objectives and prioritize them based on their level of importance. Planning it all out helps reduce feeling overwhelmed or anxious about work. Deepak Chopra, unsurprisingly, recommends meditating before bed to reduce stress levels and bring about a restful night sleep. Oprah is one of the meditation guru’s followers and does her own meditation before bed. This is no hokum, a study done in 2014 backs the meditation before bed theory entirely, concluding that it reduces stress and eases anxiety.